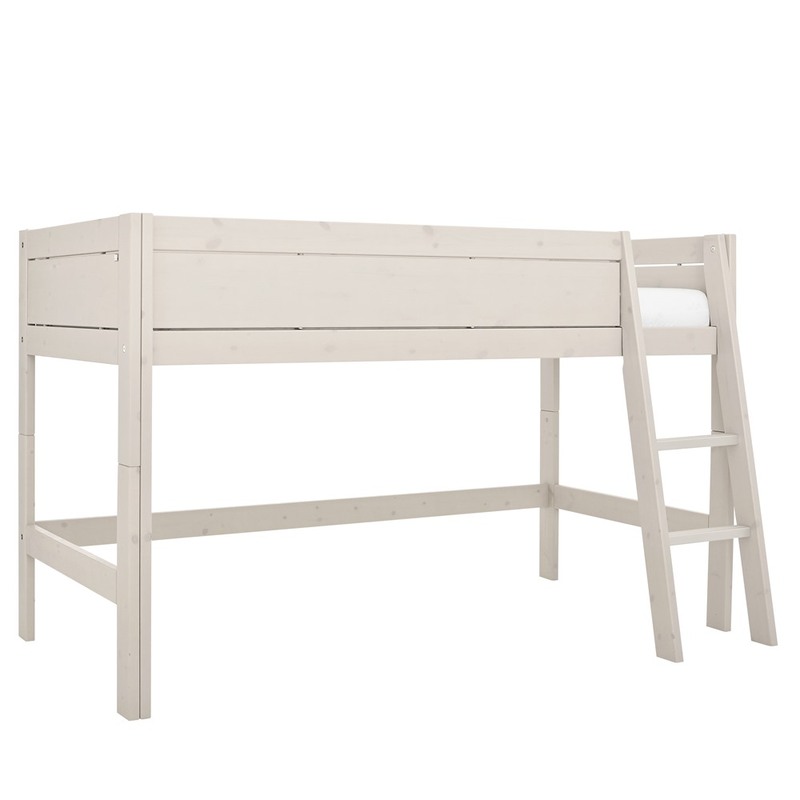 A nice bed with lots of opportunities for functionality and to play. This height is ideal for these opportunities. 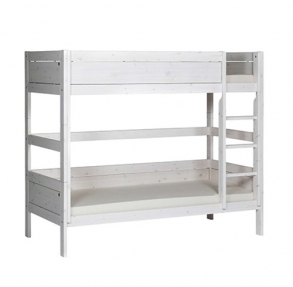 Combine it with a nice playcurtain, playmattress or hutpanels, or use the space to put some storage below the bed.